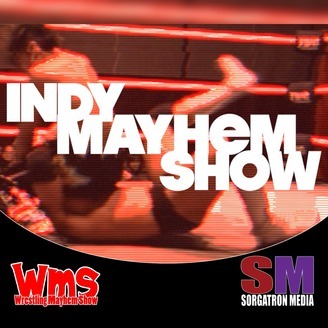 Our weekly look at the world of Independent Wrestling with interviews, discussions, and discovering the next big thing! Hollywood Couture joins us as a group for the first time! 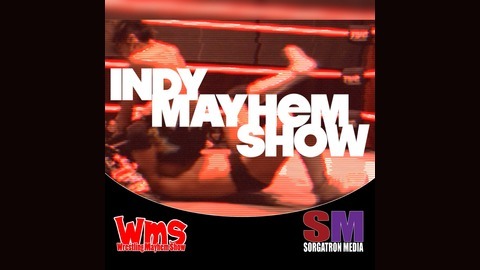 We touch base with IWC Women's Champion Katie Arquette, Calvin Couture, and newcomer Mandime Elijah Dean as we discuss Elijah's early experiences against WCW's Glacier and WWE's Montel Vontavious Porter "Official" and his upcoming title match with Wardlow, we talk to Katie about carrying the banner for women's wrestling in International Wrestling Cartel - IWC, and more about fashion, being a team, and what's important in pro wrestling.